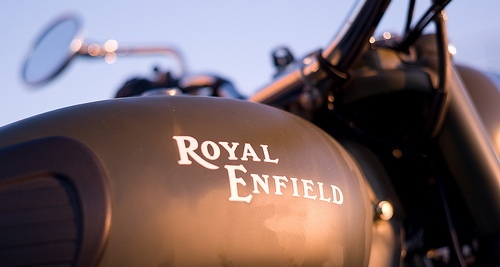 2011 Royal Enfield Rider Mania kickstarts! The only event of its kind today, the Royal Enfield Rider Mania is a massive gathering of all Royal Enfield owners who gather at the Hill Top Hotel in Vagator, Goa, to celebrate the thump of these retro-beauties and to rejoice the life on two-wheels. Riding from all over the country, bikers from various clubs as well as solo riders make their presence felt at the Rider Mania each year. As the event kicks-off today, expect a lot of adrenaline, noise and chaos to ensue for the next two days as the event draws to an end on 20th November (Sunday), 2011 evening. The day one of Royal Enfield Rider Mania 2011 witnessed the entry of various clubs and riders as they gradually kept pouring in at the venue all day long. The lucky ones who got there in time were able to participate in the events through the day like the Figure of 8 competition followed by every Rider Mania favourite – the Slow Race as well as a not-so-light-hearted competition of ‘Carry Your Bike’, wherein the entered teams had to lift and carry a Royal Enfield motorcycle across a specific distance and obviously the quickest team would be the winner. RE Rider Mania promises to be even more exciting with a host of events lined up including a dirt-track race as well as the Trials race which shall see who has the most precise control and balance over his or her Royal Enfield. And to top it all, after the races, there will be a beer-guzzling competition too. 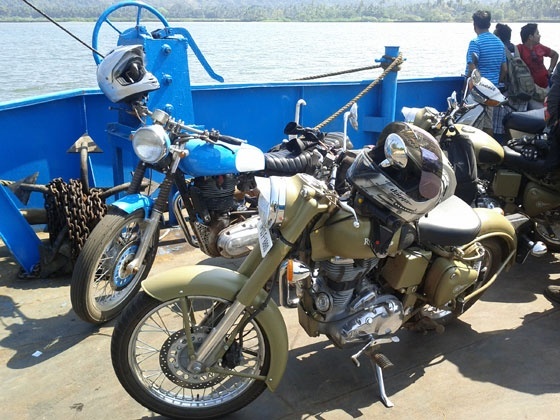 Stay tuned for more updates directly from 2011 Royal Enfield Rider Mania!